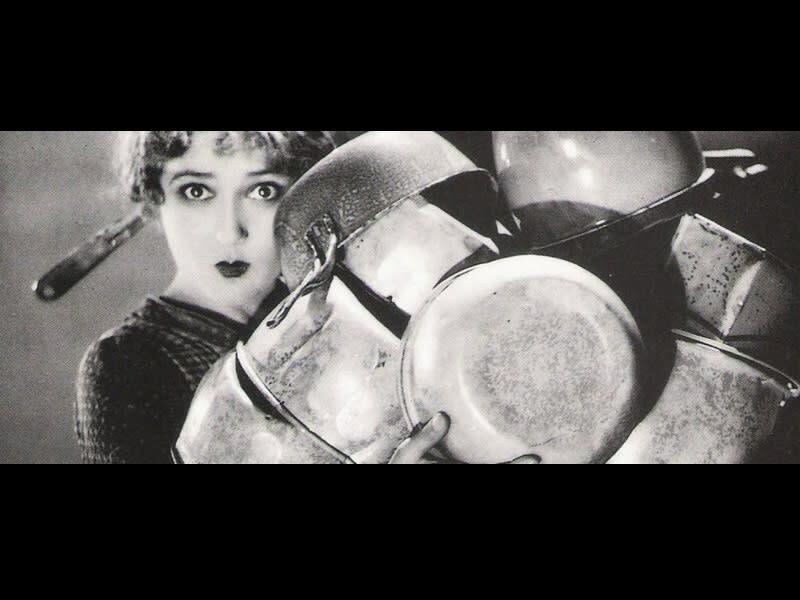 My Best Girl is a 1927 American silent romantic comedy film directed by Sam Taylor starring Mary Pickford and Charles "Buddy" Rogers that was produced by Pickford. The movie is notable for co-starring Rogers, who would be Pickford's future husband. Charles Rosher received an Academy Award nomination for his cinematography of this film in 1928.